This is kind of a big deal. 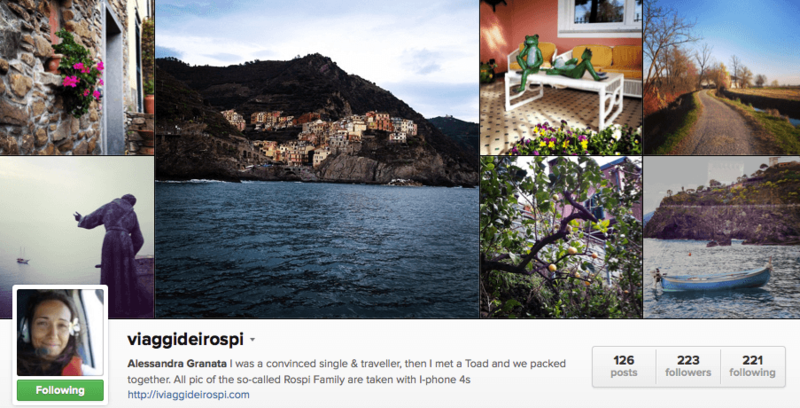 Instagram Travel Thursday has officially kicked off both in German and Italian. I started Instagram Travel Thursday to unite travel bloggers on Instagram despite the country they live in, or the language they write in. While the project has been somewhat slowly growing in English, it has been explosively growing in Finnish in Finland, and we are also close hitting a 10,000-photo mark on Instagram. It is safe to say, we have done pretty amazing job getting a few thousand travel enthusiasts together on Instagram. My simple goal is to help people to use Instagram as their travel guide by connecting with real people. 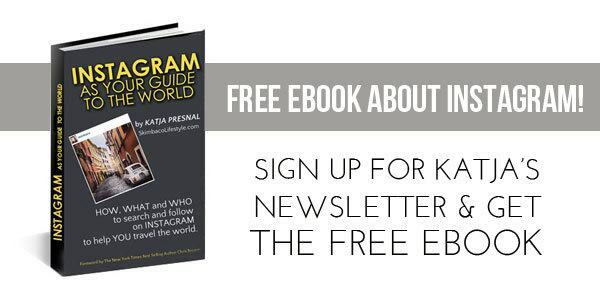 That’s why I wrote my book Instagram as your guide to the world (did you know you can get it for free by subscribing to my newsletter? ), and started the IGTT project. Instagram completely changed the way I plan my travels, and I hope it will change it for others as well. The best about Instagram is really the people you can connect with. Here are a few new people whom I would like to introduce you to, our new IGTT co-hosts in Switzerland, Austria, Germany and in Italy. 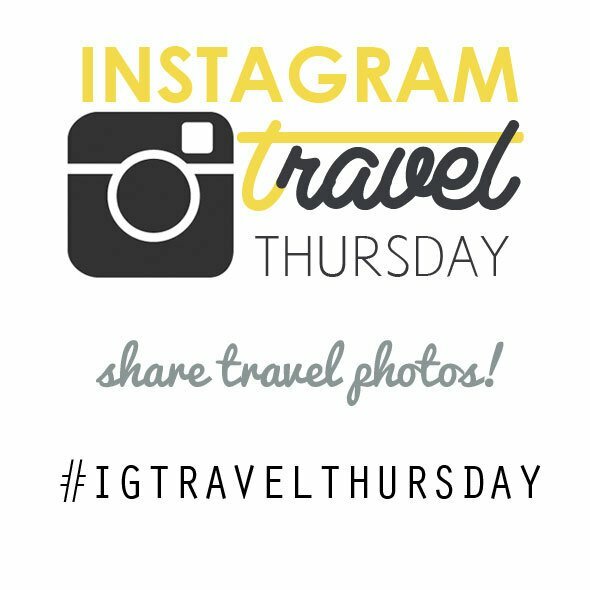 I hope you will follow their travels and if you blog in German or Italian, now you can join Instagram Travel Thursday! Read more about Instagram Travel Thursday in German at Travelita.ch. Read more about Instagram Travel Thursday in Italian at TheFamilyCompany.it. Read more about Instagram Travel Thursday in Finnish at Rantapallo.fi/destinationunknown. 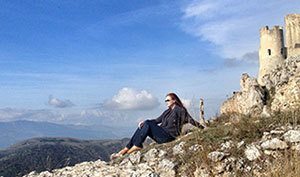 Meet Anita, she is a Swiss travel blogger with thirst for adventure and eye for beauty. You will fall in love with her photos from the mountains, she brings the Swiss Alps for you via her stunning photos. Follow Travelita on Instagram for pictures from the Alps and around Europe. Meet Mela, she lives in another picturesque place in German-speaking Europe: in Tyrol in Austria. Lately it was her photos from Limassol in the island of Cyprus that made me put Cyprus in my bucket list. Follow Morgenmuffelin on Instagram. Meet Jana from Germany. She also loves the mountains, and I loved seeing her ski pictures this winter, and I wish I had seen her in Morocco, looks like we were in Marrakech around the same time. 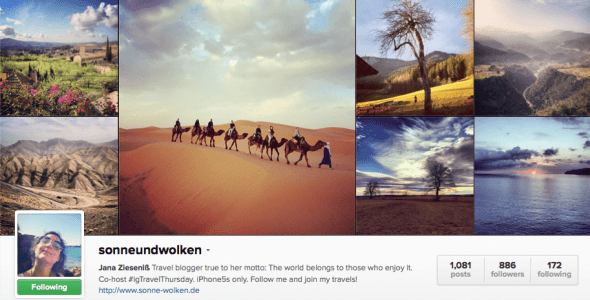 Follow SonnenunWolken on Instagram for beautiful travel pictures. Meet Valentina from Italy. 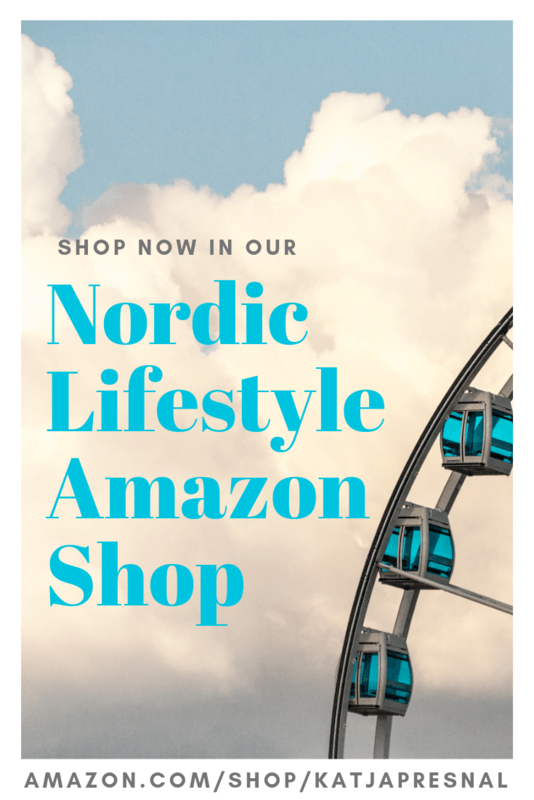 She is passionate about traveling the world with her children, and I love how she takes kids for adventures, and I can just see from her photos how she teaches culture and history via fun travels for her children. Follow thefamilycompany on Instagram. Meet Alessandra, she is also an Italian mom who loves to travel and knows having a family doesn’t mean that you have to stop adventuring the world. I love her positive view on life and traveling. Follow Viaggideirospi on Instagram. And remember Francesca? My friend from Rome is also joining us to host Instagram Travel Thursday. Follow Francydipi‘s adventures around the world on Instagram, the photo below is from Brazil. Get the InLinkz code for your post. YAY! It’s good to see it growing. Has been away for a few weeks and now I’m back! This is super exciting Katja!! #IGTravelThursday is definitely my favorite hashtag to check right now! It’s great to see Instagram Travel Thursday going global! One of the things that I love about Instagram is that it’s easy to follow people regardless of language spoken – beautiful images are universal! So exciting to see it posted in other languages.